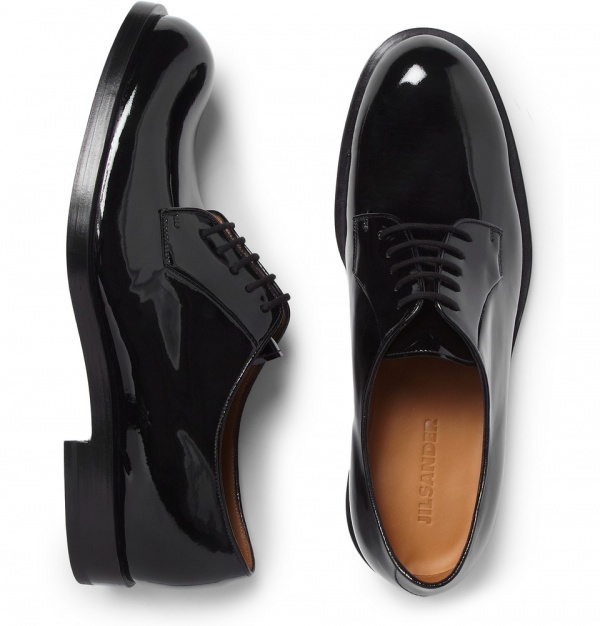 The derby was first popularized in the 1850s as a hunting shoe, but Jil Sander’s version is better suited for formal evenings than chasing big game. 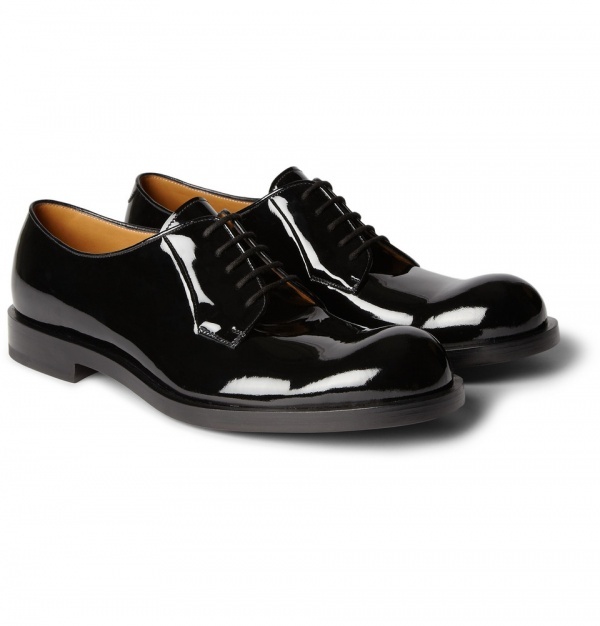 Fastidiously crafted from glossy patent-leather, this polished pair is a modern take on the classic style. 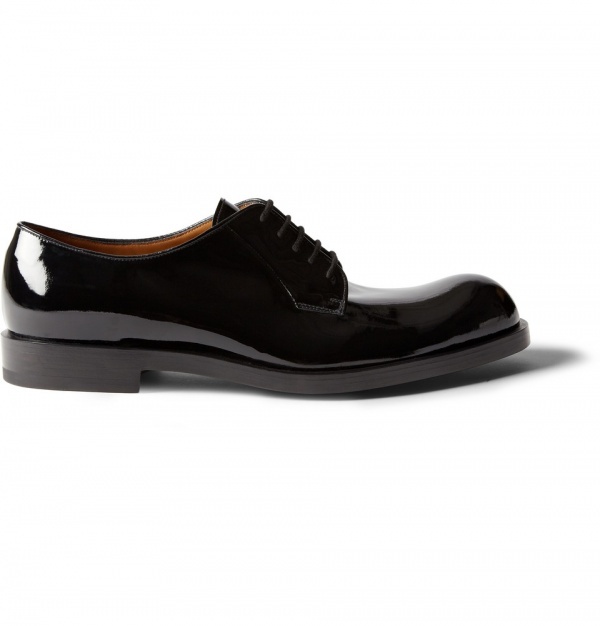 Perfect for pairing with a finely tailored suit and the most formal events. Available now at Mr. Porter. This entry was posted in Footwear and tagged Betis, Derby, Italian, Jil Sander, Leather, Mr. Porter, Patent, Patent-Leather, Shoe. Bookmark the permalink.